This junior school was opened in 1908 and closed just short of its centenary. Attempts to find an alternative use for the buildings failed. The children have moved to a new school in the adjacent square TL4560 : Milton Road Primary School. 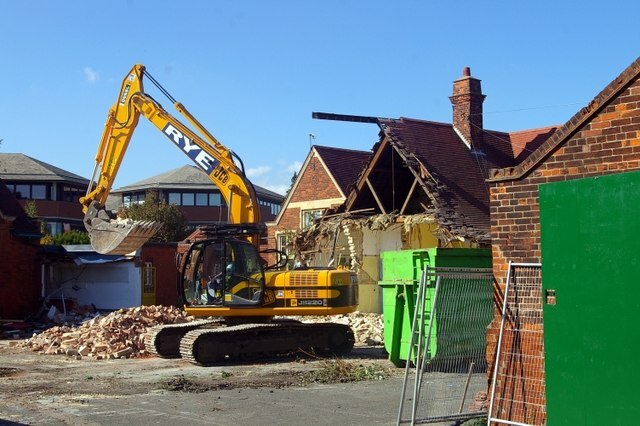 The site is now occupied by the TL4559 : Cambridge Manor Care Home. © Copyright Tiger and licensed for reuse under this Creative Commons Licence. This page has been viewed about 322 times.